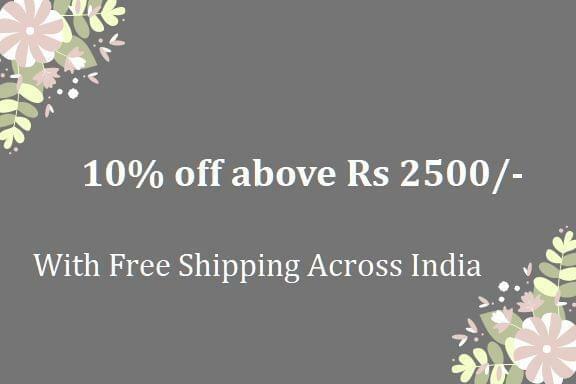 Description:- Let the whiff of Valley spread all over your home. 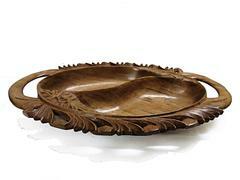 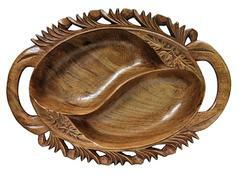 Intricately carved bowl with two sections will give a sumptuous look to your table. 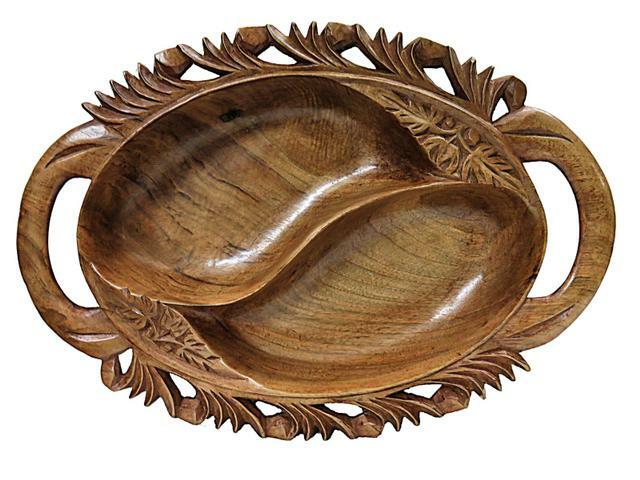 With this bowl you will always remain connected to the beautiful himalayan region from where it has originated.